I grew up being taught that the heaven lies in mother’s soles of the feet. I used to accept it as an understanding that we must respect our mothers. They bear us for nine months and deliver us into the world while risking their own life. They feed us and give up everything they have to raise and protect us. If there’s a real superhero in this world, it would be a mother. Well now, as I’ve grown up, I learn something new. Every mother is a woman before she is a mother. Therefore, ‘the heaven lies in mother’s soles of the feet’ is basically telling us to respect women in general. And in my case, to respect myself as a woman. I used to wonder; will it be great if I were born as a man? Silly thought, I know. But an interesting thing about being a woman is, in my opinion, no matter how may times I wonder how it is to be a man, I never wished to be one. On the other hand, I’m so grateful being born as a woman. Eve was sent onto this world because Adam needed her, right? See, girls? It’s men who basically need us. They need us to run the world, because we have the lock. So ladies, don’t think that we’re worthless or helpless, not even for a second. For running the world, we need to be growing strong. 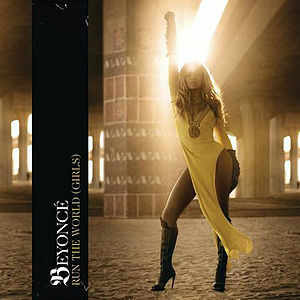 Today’s song for Growing Strong is an inspirational track that gives strength for women, titled “Run The World (Girls)”, performed by American singer Beyonce. The dubstep R n’ B track was released on April 21st 2011 as the lead single from her fourth studio album, “4”. The female empowerment hit was written by Beyonce Knowles herself, along with Terius “The-Dream” Nash, Nick “Afrojack” van de Wall, Wesley “Diplo” Pentz, David “Switch” Taylor, and Adidja Palmer. 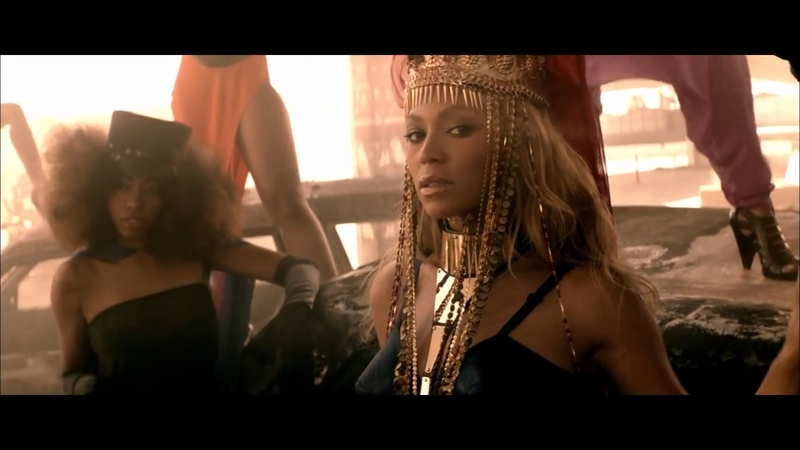 A music video for “Run The World (Girls)” was directed by Francis Lawrence. It premiered on “American Idol” on May 18th 2011, received general acclaim from critics, and won the Best Choreography at the 2011 MTV Video Music Awards. The song itself was covered in the a cappella mash-up for musical comedy film “Pitch Perfect 2”, performed by the Barden Bellas during their World Championship final performance. “Girls, we run this motha, yeah! GIRLS! Who run the world? Girls! Who run this motha? Girls! Who run the world? Girls!